Our latest feature is for our client PoolCandy on Elite Daily! 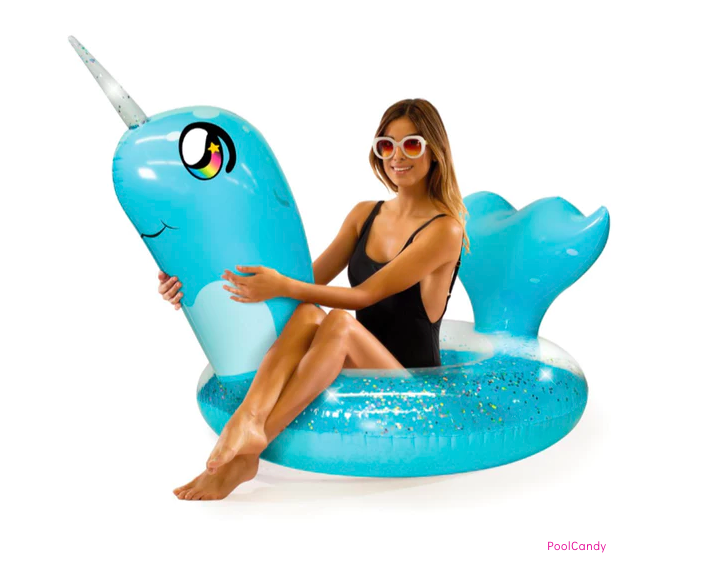 Highlighting PoolCandy’s new glitter and animal floats, their unique options like narwhals and llamas are an adorable way to enjoy warm summer weather at the pool. Check out PoolCandy for a wide variety of glittery animal options and get ready for Instagram opportunities this summer.